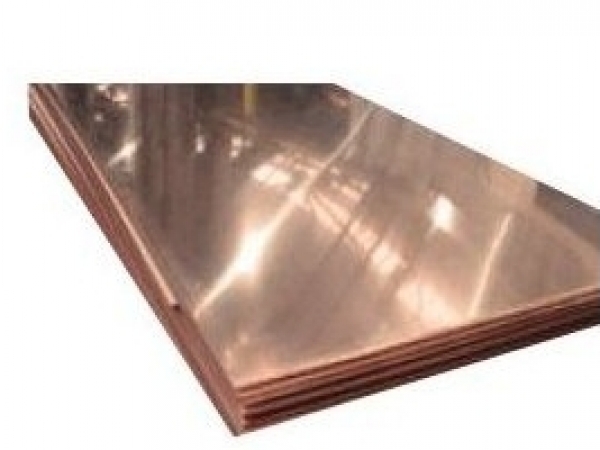 GutterSupply.com offers copper sheets in 16 oz. copper (.0216" thick) in a variety of sizes. - 24 inch by 96 inch (2x8) 16 oz. - 24 inch by 120 inch (2x10) 16 oz. - 36 inch by 96 inch (3x8) 16 oz. - 36 inch by 120 inch (3x10) 16 oz. Please Note: Orders under 8 Sheets will be rolled and shipped UPS unless request is made to ship flat.